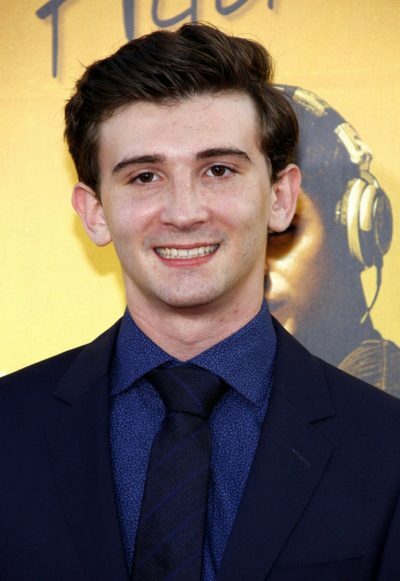 Alex Shaffer is an American actor. Alex’s paternal grandparents are Leslie P. Shaffer (the son of Harry Shaffer and Hannah) and Harriet Seisler. Leslie was born in Pennsylvania, to Russian Jewish parents.